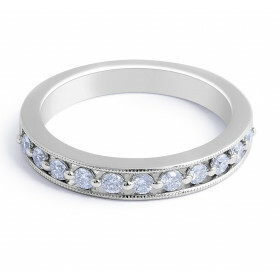 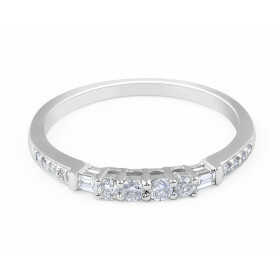 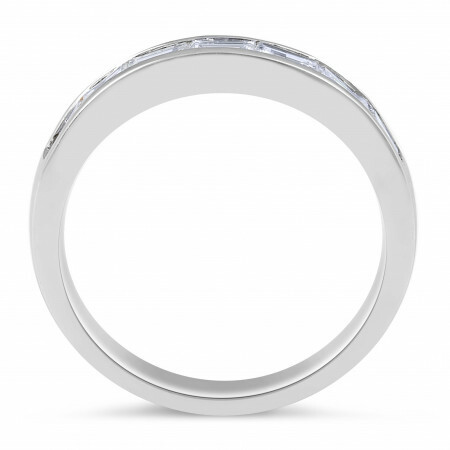 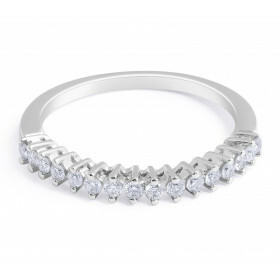 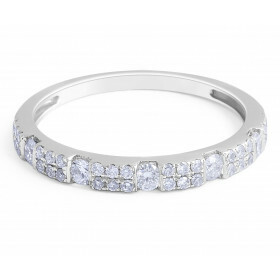 Exceptionally stylish and modern, this diamond ring is crafted from 18 karat white gold. 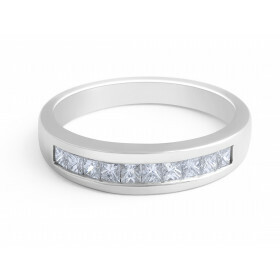 The 7 channel set baguette cut diamonds totalling at 0.60 carat are gracefully nested in the sleek band. 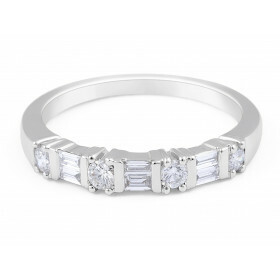 Exceptionally stylish and modern, this diamond ring is crafted from 18 karat white gold. 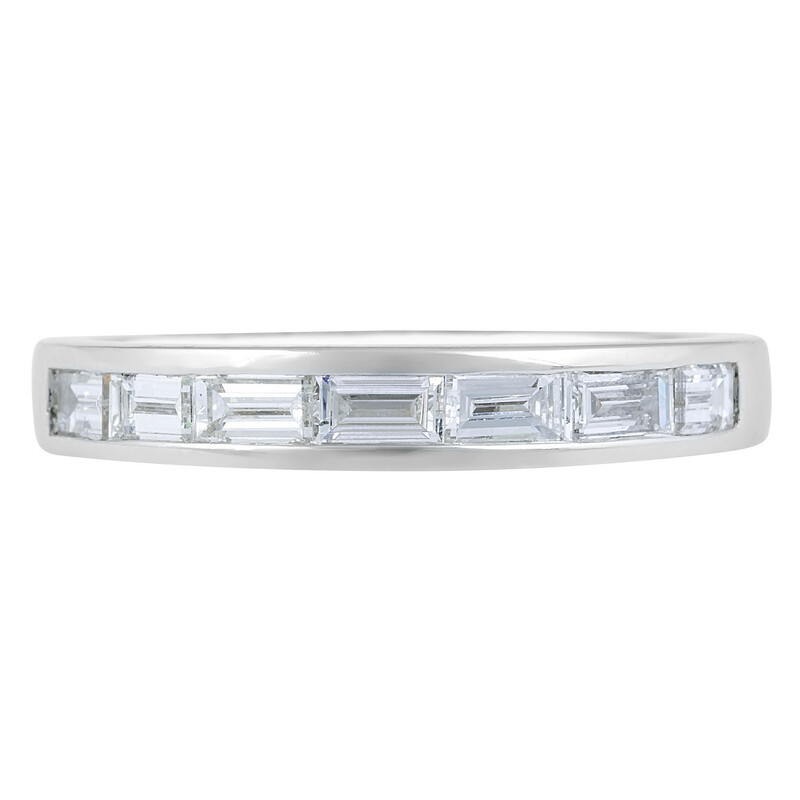 The 7 channel set baguette cut diamonds totalling at 0.60 carat are gracefully nested in the sleek band.Gold weight:3.54 grams.